As you look back on your high school experience, you might realize that you weren’t as sociable as you probably should have been. There were probably students you never spoke to during your time at high school, there may have been people you fought with over the course of your high school years, and there may have even been people you promised to keep in touch with – but you never do. 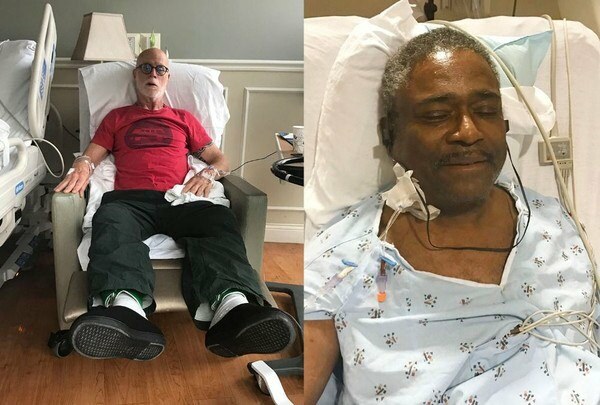 Although this was the case for two former students, the 50 years they spent apart meant nothing after this man saved his former classmate’s life. In fact, Kenneth Walker had no idea how he would repay Charlie Ball for his bravery. 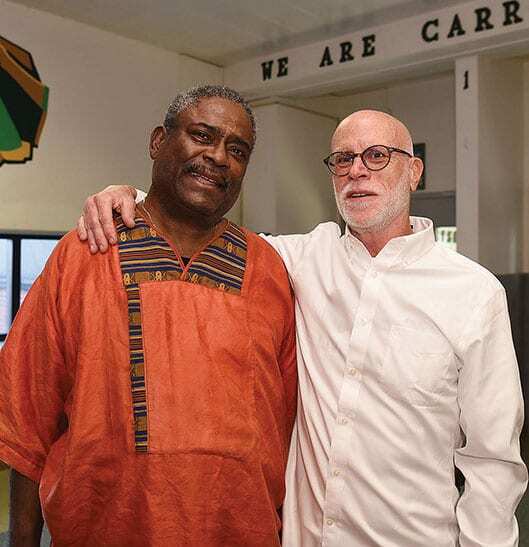 Although Charlie Ball ultimately saved Walker’s life 50 years after they spent their high school experience, they were keen to note that they were classmates and not friends during this time. 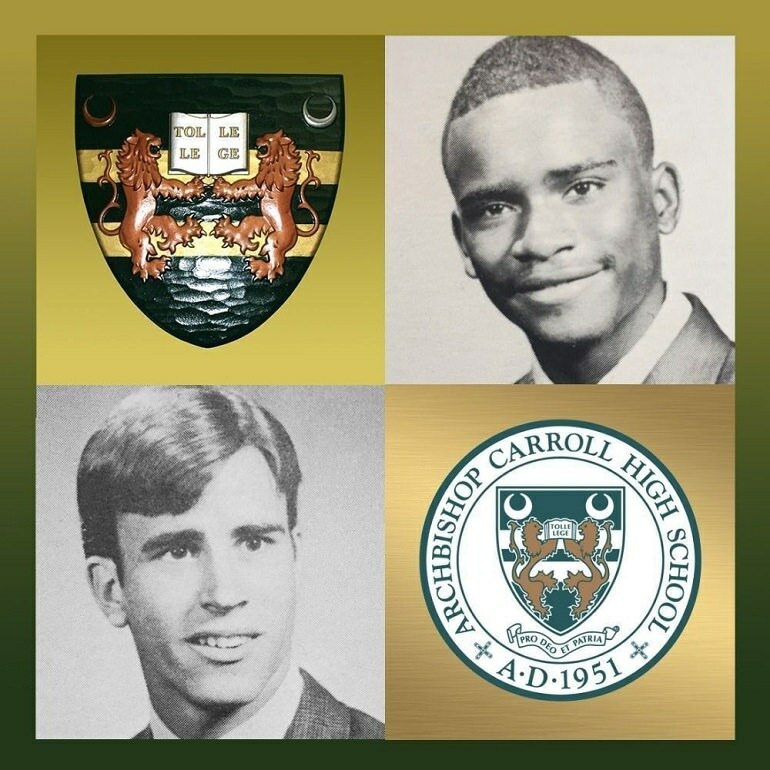 Although they attended the Archbishop Carroll High School in Washington DC during the 1960s, they rarely interacted with each other. 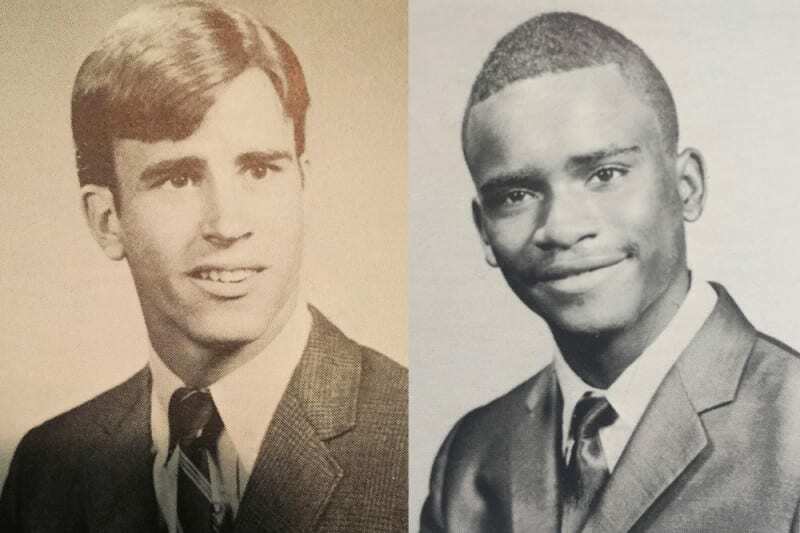 As soon as they graduated from high school in 1969, the pair went their separate ways and went about their own lives. They didn’t stay in contact, and they largely forgot about each other. However, this all changed in 2017 when Walker got in contact with his old classmate and asked a question that would change both their lives forever. 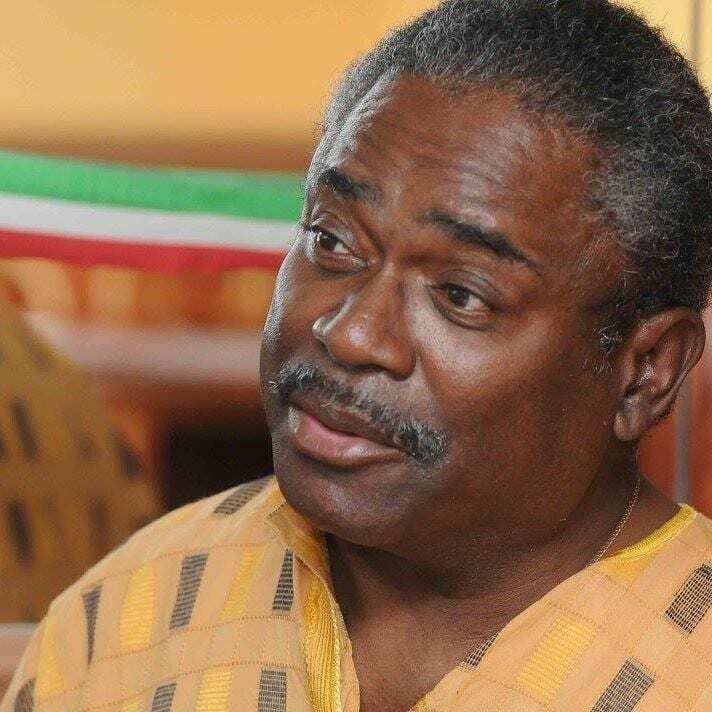 Yet, to truly understand this story, we have to know a little more about Kenneth Walker. After graduating from high school, Walker had gone down his own path and ended up in South Africa. Here, he worked as a bureau chief for the famous National Public Radio, and it’s safe to say that he loved his job. However, Walker soon became ill and took a trip to the doctors. Unfortunately, the condition was misdiagnosed, so that Walker remained oblivious to what was really going on inside of his body. A return to the U.S.
As Walker continued to feel ill, he decided to return to the United States so he could really focus on his health. It was here that doctors told him he had been misdiagnosed, and that his condition was much more serious than he first thought. In fact, Walker was told that his kidneys were failing and that he would struggle to live out the rest of his days without finding a replacement. It was then that Walker realized that severity of his situation, and that his days really were numbered. With a new diagnosis under his belt, Walker struggled to maintain a normal life. 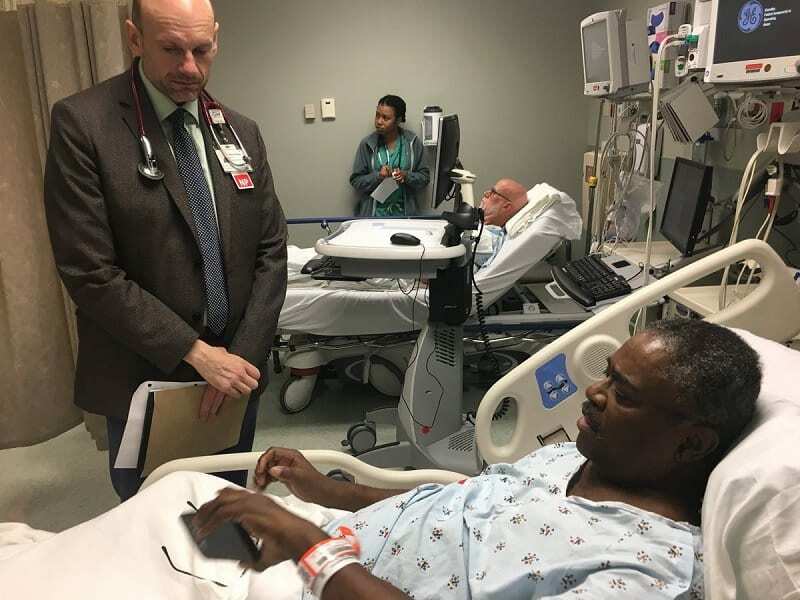 According to the National Kidney Foundation, a whopping 3,000 people are added to the waiting list for a new kidney each year – and with fewer donors ready to give up their own kidneys, Walker was simply added to the list with 2,999 other people. Because he desperately needed treatment, Walker had to spend much of his week on dialysis. 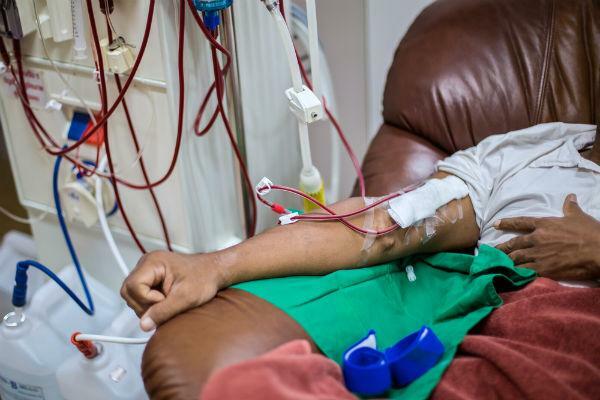 In fact, he spent a total of two years on dialysis before his life changed completely. During the course of his dialysis treatment, Walker knew that it would not be a long-term treatment option. 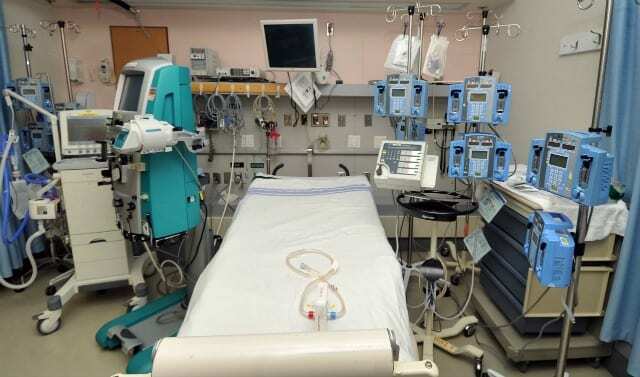 Dialysis was extremely expensive, inconvenient, and not beneficial to an ordinary life. He knew he needed something more long-term, but didn’t know how he would get there. After all, he was at the end of a long list of transplant names and wasn’t likely to get a new kidney anytime soon from a donor. Although the waiting list was a saving grace, it wasn’t enough to pick up his spirits. Luckily, Walker had a large group of friends and family around him who were willing to put all of their efforts into making sure he was as happy as can be. 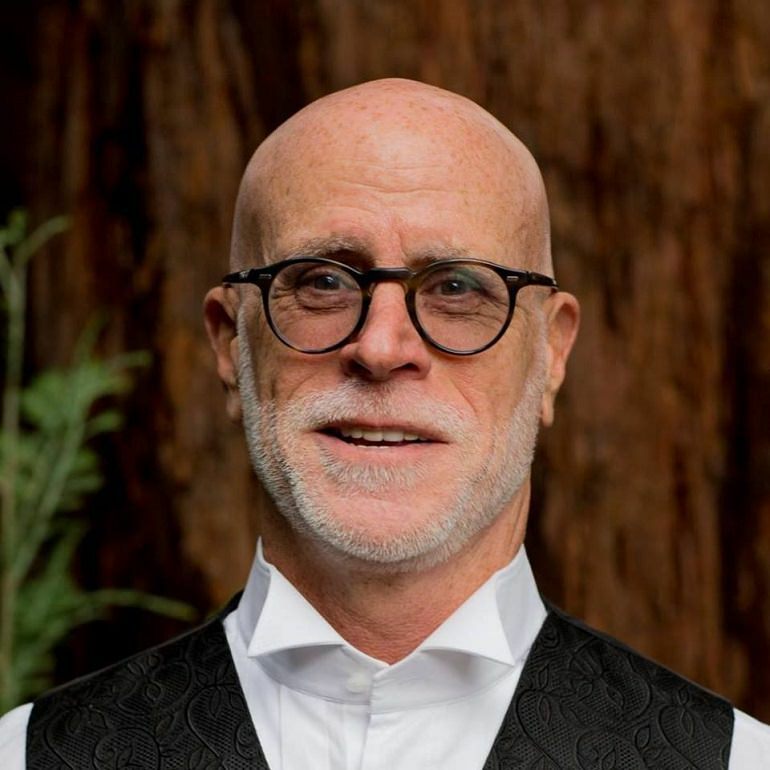 They took him to hospital visits, they kept him company, and they tried to find alternative treatments for his life-changing illness. Since leaving high school, Walker had kept in contact with one of his old classmates, and it was this classmate who thought up a brand new idea that would hopefully give Walker the chance to survive his ordeal. 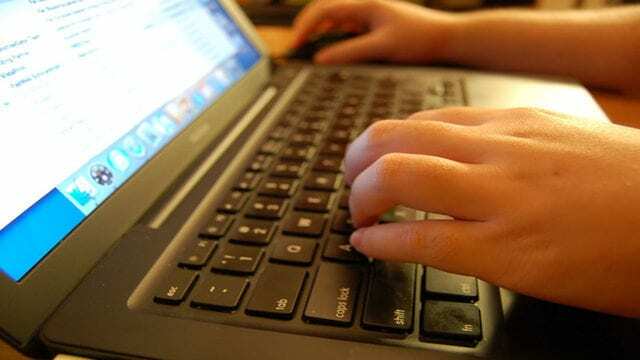 As Walker continued to draft out his email, he started to really think about the words he was typing, and how they would be interpreted by those he used to go to school with. 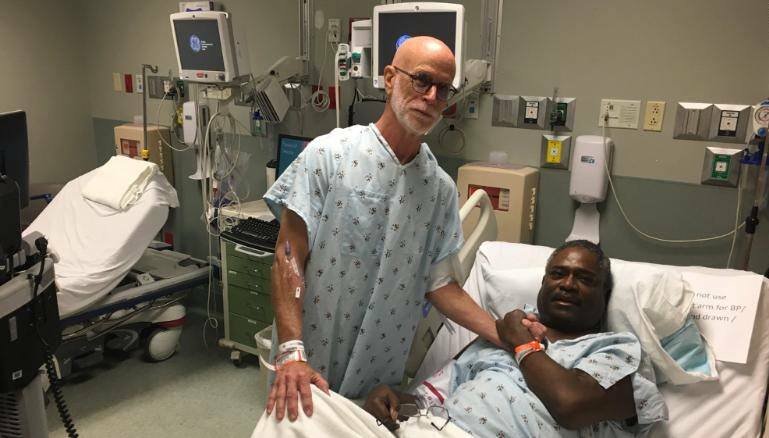 He noted that “it is nearly impossible for me to come to terms with what I must ask of you” but continued to explain his situation and the fact that he was in need of a brand new kidney to save his life. He also wrote that he understood if they were to say no. 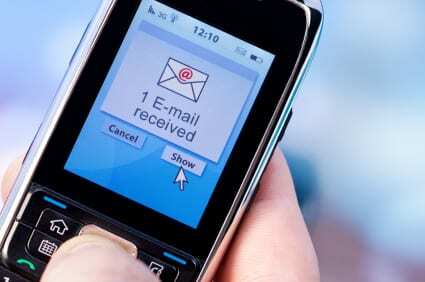 As soon as Walker pressed send, he drew in a breath and prepared himself for absent responses that never came into his inbox – but he was soon proved wrong. In fact, just 15 minutes after Walker sent out his plea, he had received a response from an old high school classmate called Charlie Ball. Walker could barely remember this classmate and couldn’t put a face to the name after 50 years apart from each other, which made him even more overwhelmed by his response. 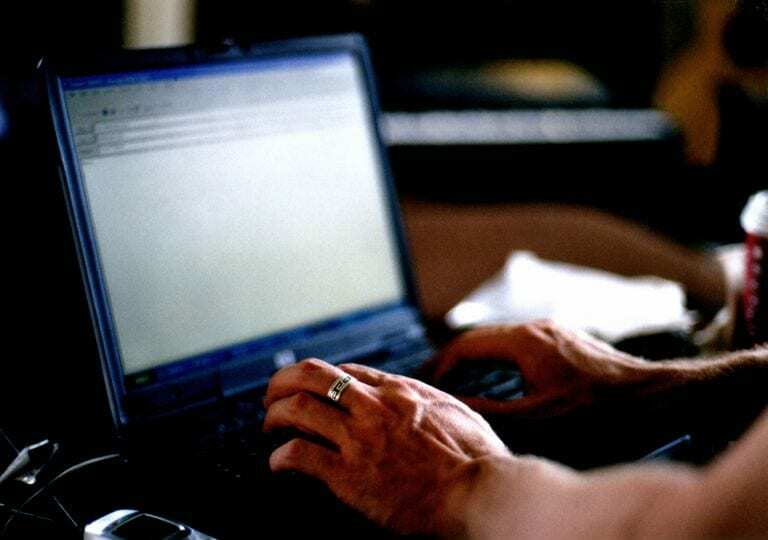 In his email response, Charlie Ball noted that he would be happy to help and that he would phone the hospital in the morning to get the ball rolling. However, as soon as Charlie contacted his doctors and spoke to Walker’s doctors, he discovered that there had been a flaw in his plan. Although he was willing to donate his kidney, he might not be able to. As a general rule of thumb, organ donors are required to be under the age of 60 years old. 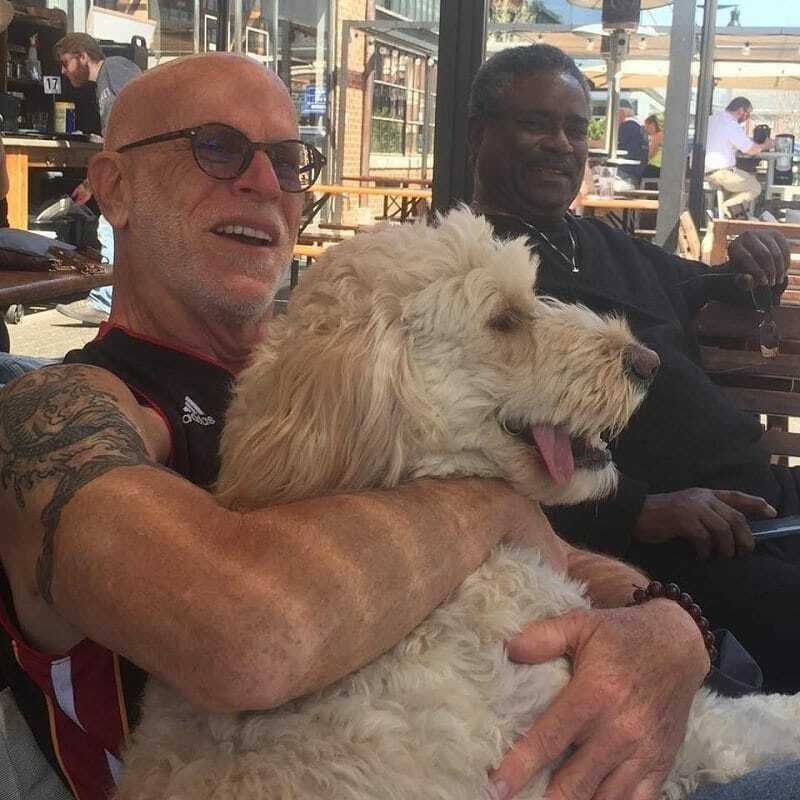 Because Charlie was over 60 years old, the hospital were reluctant to proceed with the transplant but were willing to allow Charlie to take tests to see if he was eligible. Charlie agreed and was hooked up to all kinds of wires and machines to ensure that he was fit and healthy. After all of the tests came back positive, he was eventually allowed to give his kidney to Walker. 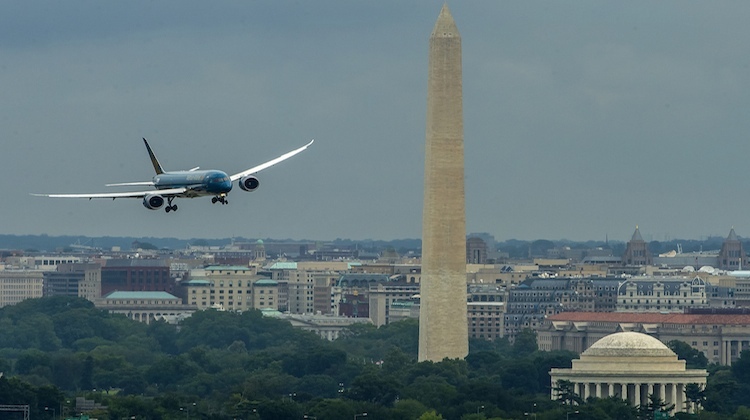 However, because Charlie had undertaken all of these tests near his home in California, he hadn’t even met Walker – who lived in Washington DC. Although Charlie was more than happy to donate one of his kidneys to one of his former classmates, Charlie’s family were not convinced with his decision. In fact, they were extremely reluctant to let their father and husband undergo such an important surgical procedure at such an old age. However, they also knew that Ball was set in his ways, and was always there to help others. Because of this, they knew they couldn’t change his mind, and eventually went along with the plan that was already in place. Because he was incredibly religious, Charlie was eager to attend church before undergoing the surgery. Amazingly, a celebratory dinner was held at their old school two days before the surgery was due to go ahead – and the guests were invited to attend a Mass before they sat down to eat. One of their former classmates had since become Father John Mudd and took it upon himself to officiate the Mass. He even anointed Charlie and Kenny, to give them strength and love during their next few days. Although the Mass celebration was extremely poignant and overwhelming, the service wasn’t the only thing that happened that day. 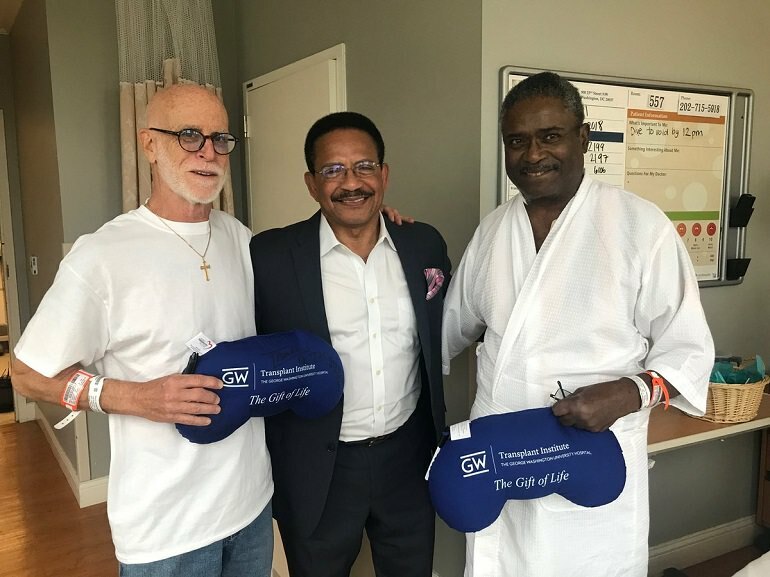 Amazingly, just two days before the kidney surgery took place, Kenny Walker also completed his last round of dialysis. 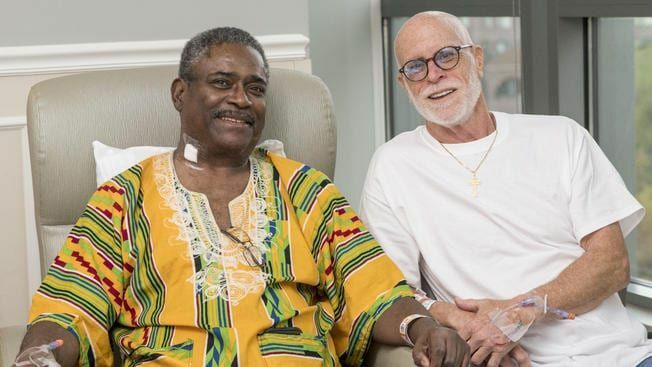 The religious ceremony and the Mass celebration marked the end of an era for Kenny and his dialysis treatment, but also the start of a new life with a new kidney and a new bond between the pair. This strange coincidence was enough to get both of the men extremely emotional. 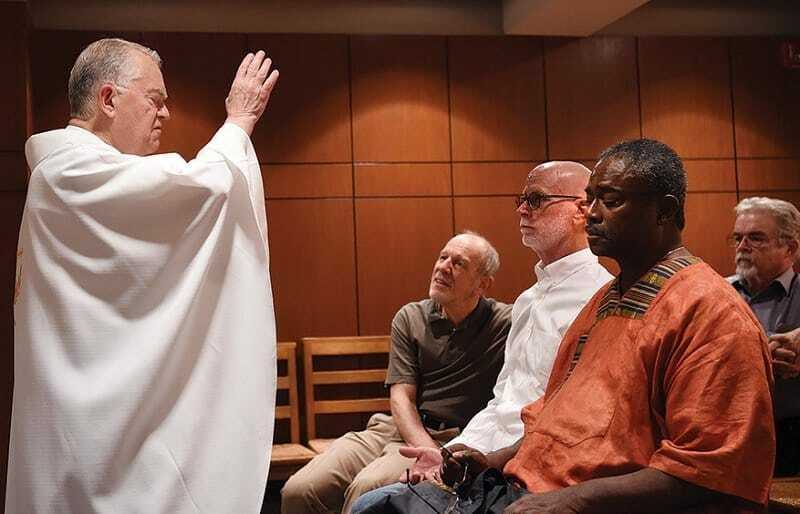 As well as praying for the health and well-being of Charlie and Kenny, Father Mudd also used the opportunity to praise all of the people who would be involved in their surgical procedures. He prayed for the nurses who would get the men ready for surgery, he prayed for the hospital personnel who would be working in the hospital at the time, and he prayed for all of the caregivers who would be on hand to help the two men regain their strength and health after they came around. Those who attended the dinner and Mass were incredibly impressed with Mudd’s take on the situation and the prayers that he was giving to the men – but they were more impressed with Charlie and his generosity. 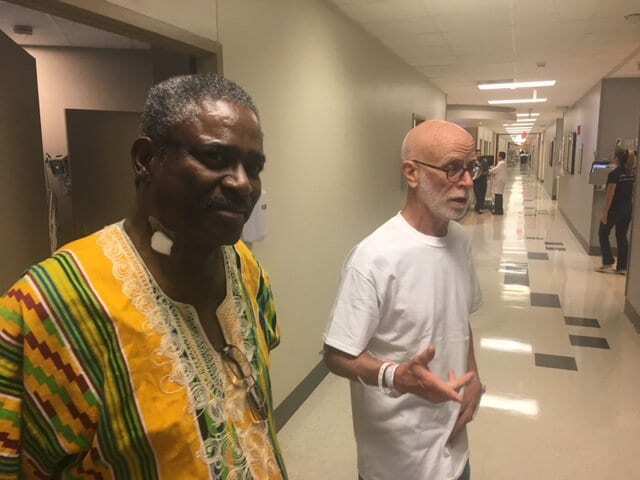 Those around him couldn’t understand how someone could save the life of their classmate they hadn’t seen for 50 years, but knew that his generosity came from a kind heart. In fact, many were quick to note that this generosity came from the school itself, who taught them all to be compassionate to others. Thankfully, all of the prayers and the support for their surgery paid off, as both Kenny and Charlie completed their procedures successfully. After the pair came out from under the knife, a family member confirmed that they would be spending the next few days making a full recovery from their ordeal to ensure that they were well enough to leave the hospital, before learning even more about each other and their lives after their high school experience all those years ago. Although they weren’t originally close, they soon became friends. 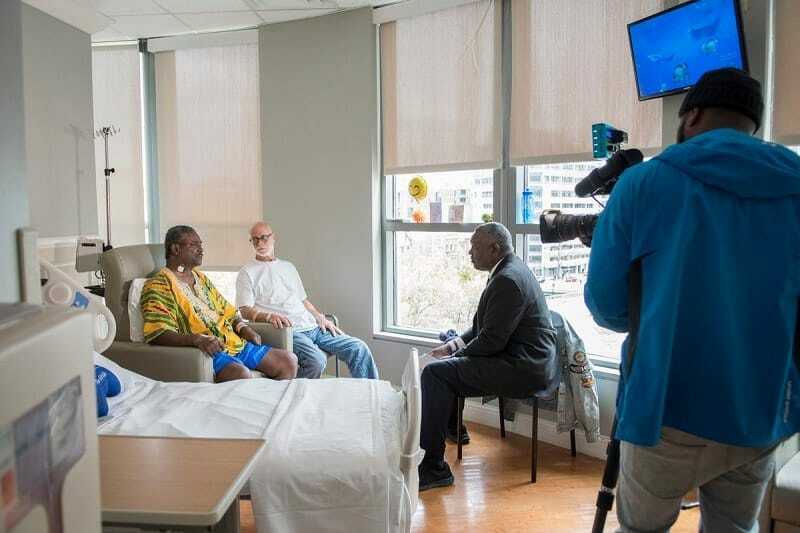 As the story of Charlie and Kenny made its way out of the hospital and into mainstream media, followers from around the globe wanted to know what inspired Charlie to reply to Walker’s email. In his eyes, there was no question about it. He noted that the whole situation was “simple enough” and that God obviously gave him two kidneys for a reason. He soon realized that this reason was to save his old classmate’s life – no matter how much time they had spent apart from each other. It was his duty.